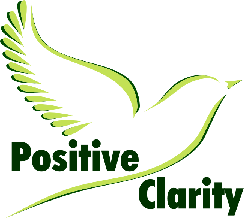 Meet me there for a no obligation free chat, discover how Positive Clarity can empower you to make changes that set you free from anxiety and let you live your life how you want it to be. Providing a safe and supportive place, where you can share your experiences without judgement. The group is for anyone suffering from a wide range of anxieties, low esteem, stress, panic attacks and loss of confidence. It is a chance to meet people with similar issues. It is entirely free.